Luxury Boutique Hotel located downtown Beloit WI. 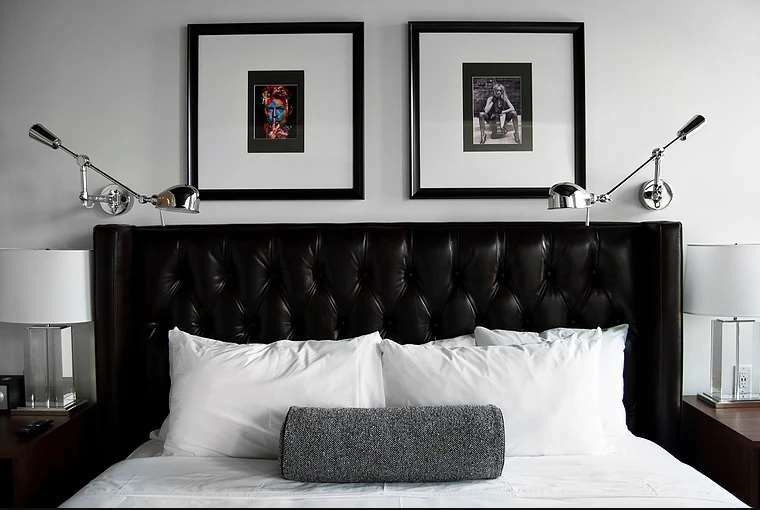 The hotel features 34 guest rooms and is home to the Velvet Buffalo Cafe a restaurant offering artisan pizzas and a tapas menu. The hotel is walking distance to several attractions and night life. Complimentary parking access to golf and dining at the exclusive Beloit Club room service dry cleaning fitness center wireless internet and 65 inch smart TVs are offered in every room. The property also boasts the only rooftop meeting space in the surrounding area. Located downtown Beloit WI between Chicago IL and Madison WI. Short distance from Rockford IL and Janesville WI. Reservations must be cancelled 24 hours prior to arrival to avoid a penalty of one night room and tax. Exceptions may apply - Please see rate rules.